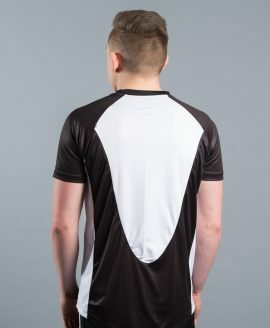 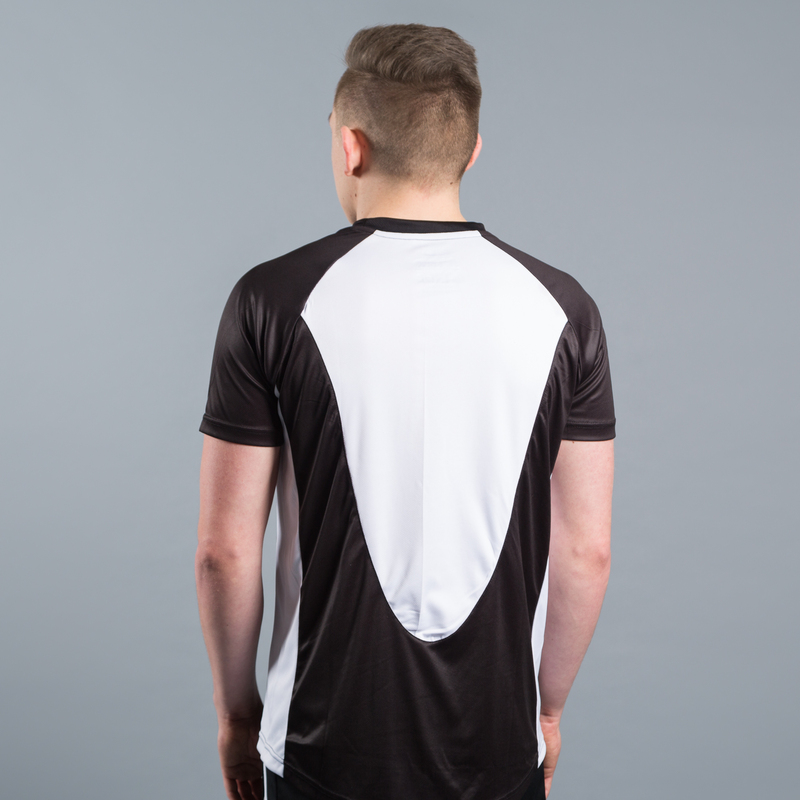 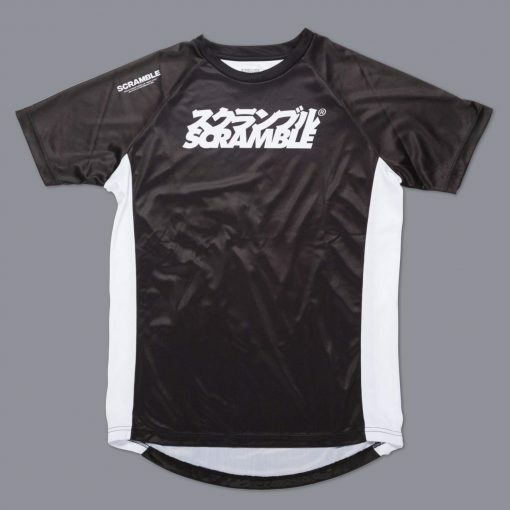 This technical t-shirt is made from a very similar material to a patented type of material which has a name we are not allowed to use in the promotion of this product but that rhymes with Fry-twit, or maybe even Bri-brit, or possibly even the opposite of wet-unfit. 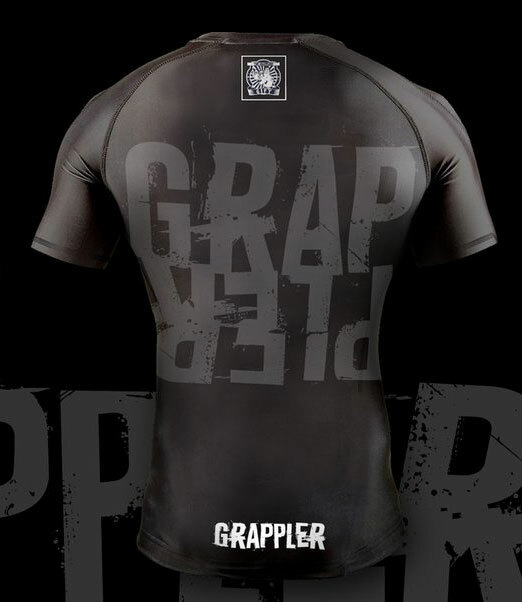 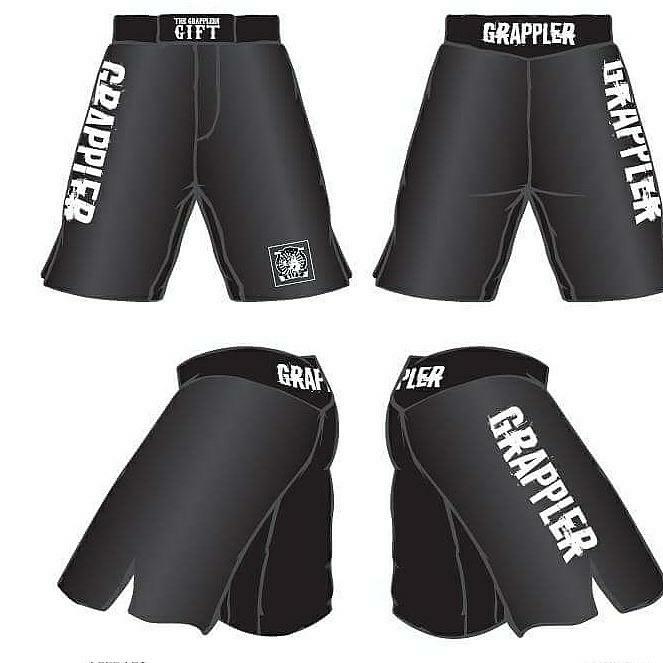 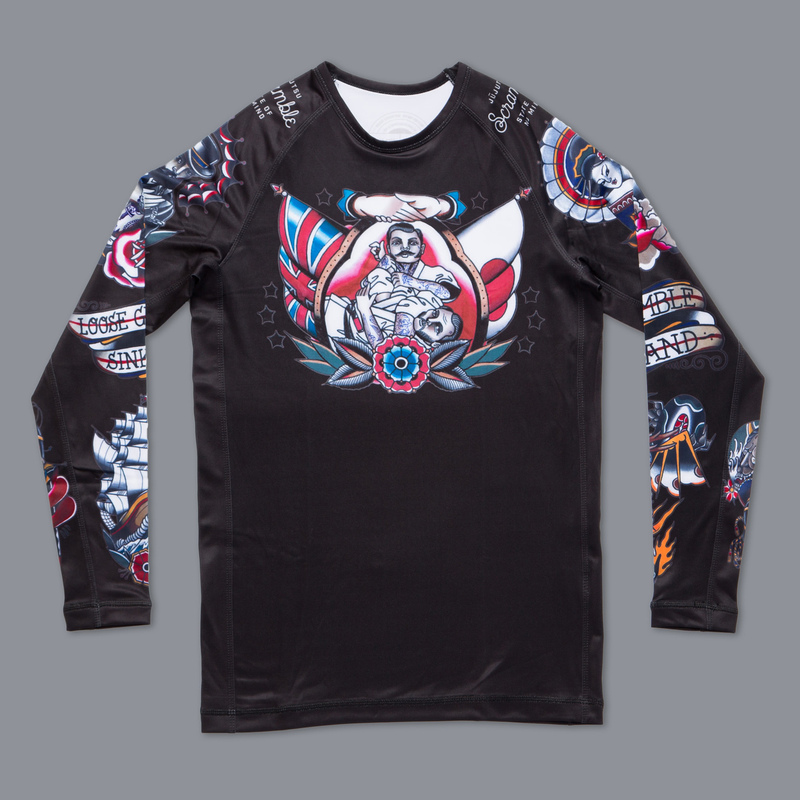 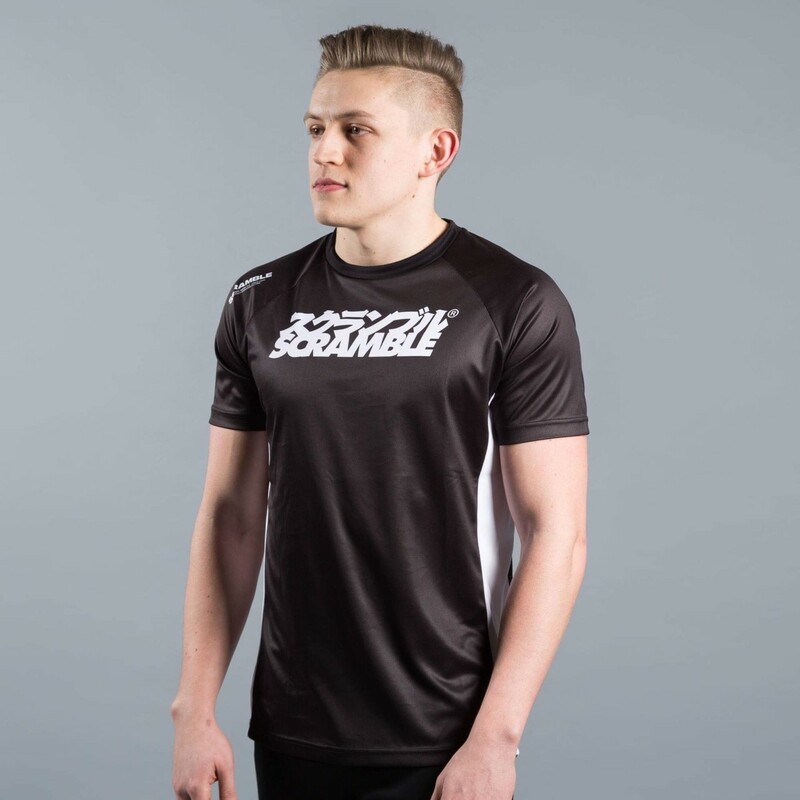 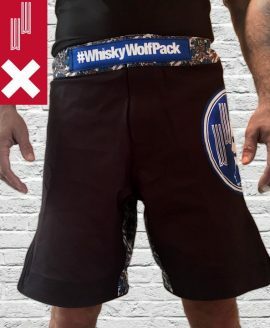 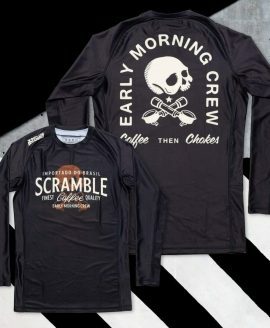 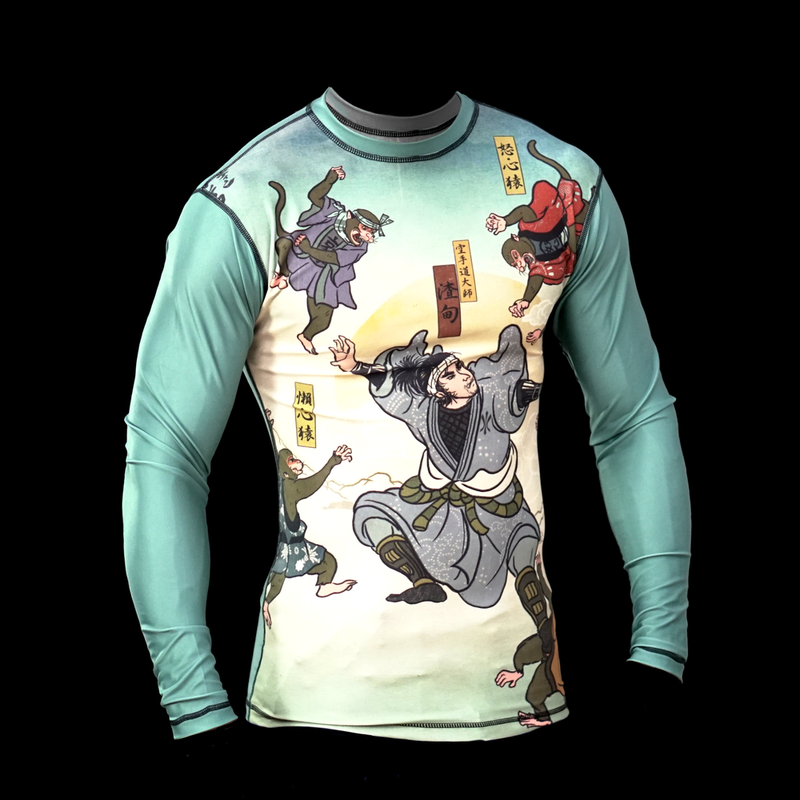 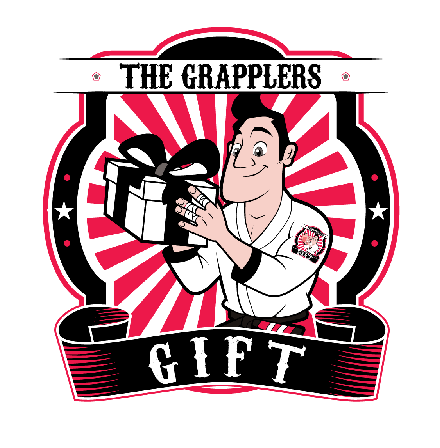 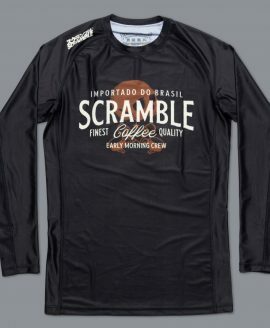 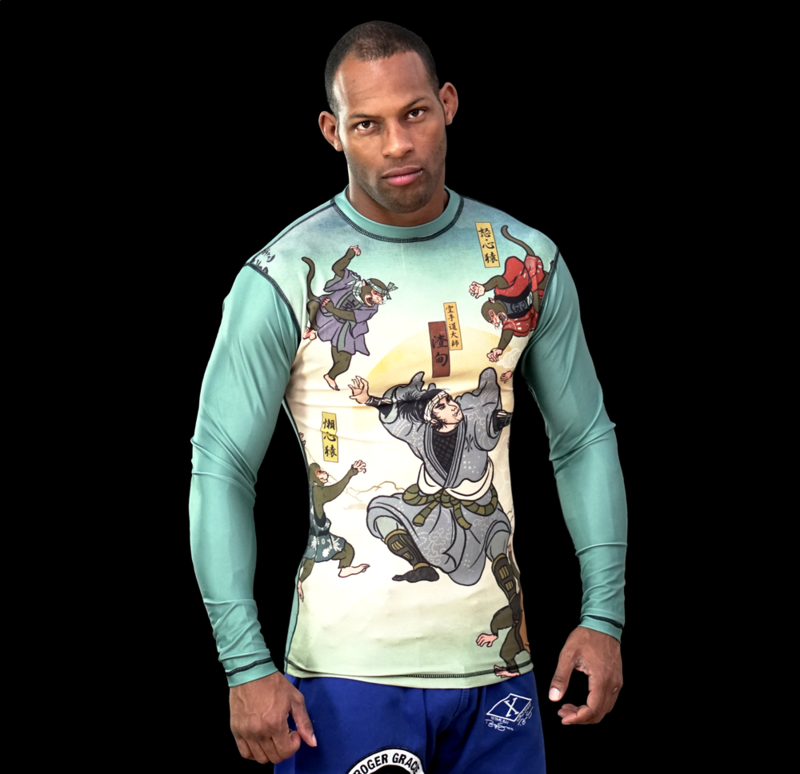 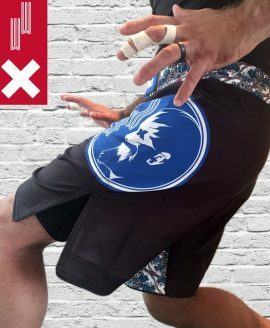 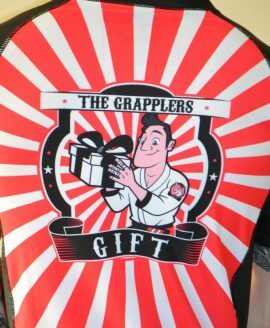 It’s a good lighter-weight alternative to a rashguard and is perfect for a variety of different flavours of training. 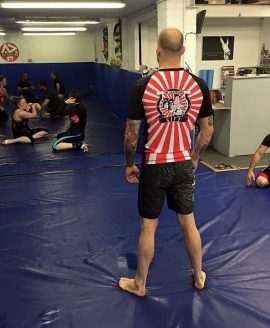 You could even wear it out shopping, or doing something nice and fancy if you like to look like a bozo in a sports top when doing fancy things. The fabric is airy and the fit is such that if you are big and muscly you will look big and muscly and if you are not big and muscly you will look like someone who has the potential to become big and muscly if that is what you so wish, or just stay the same because that is also fine and no-one should ever tell you what you should look like because we are all wonderful in our own way and if anyone tells you otherwise just blow a big raspberry at them and give them a two finger salute. 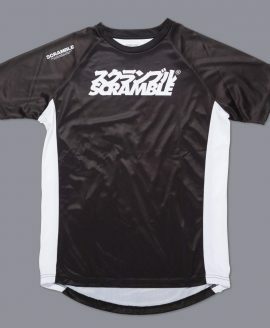 Tech shirt is 100% polyester.